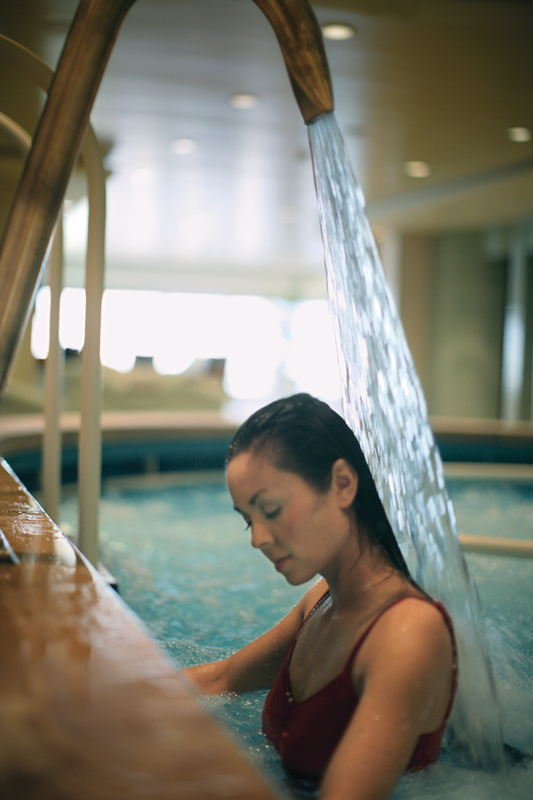 With your thoughtful wedding gift, you can help us explore the exciting ports of call throughout our cruise. 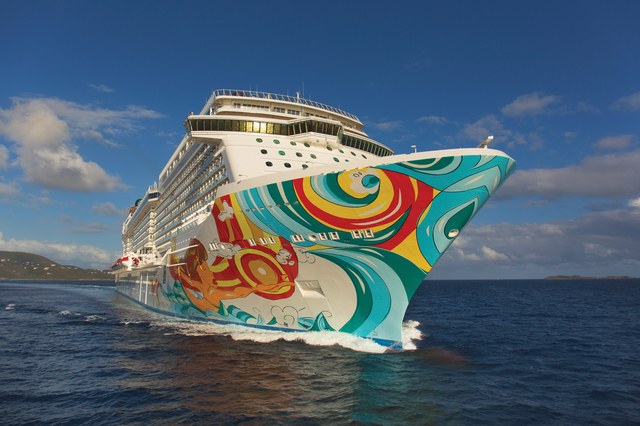 Norwegian Getaway offers numerous shore excursions from the exciting and adventurous, to the relaxing and inspiring. With so many options and available excursions we'll be able to discover the amazing sights, sounds and flavors of the different destinations we are visiting. Wine and comedy are two of our favorite pastimes and this restaurant combines them perfectly! 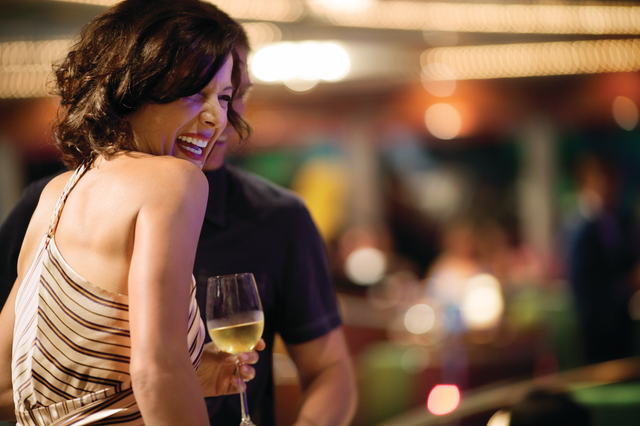 The world’s first wine tasting musical will bring us laughs and libation onboard Norwegian Getaway. We will taste six sensational wines and enjoy a lovely lunch, all while watching a hilarious comedy about the joys of wine and love. Buonasera! 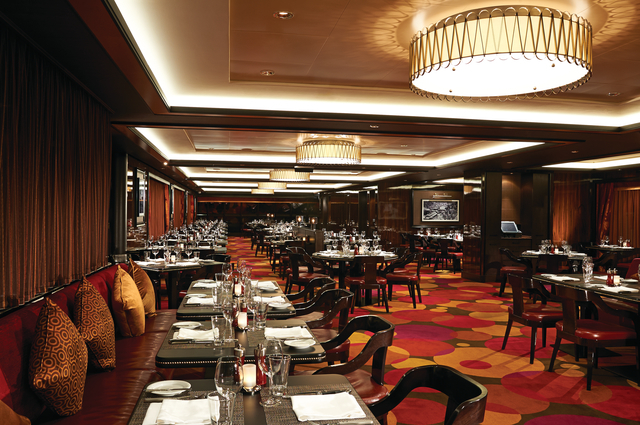 We’ll enjoy the finest ingredients at this vibrant Italian ristorante. We’ll spark a fabulous conversation over a great bottle of wine and freshly baked artisan farm bread. 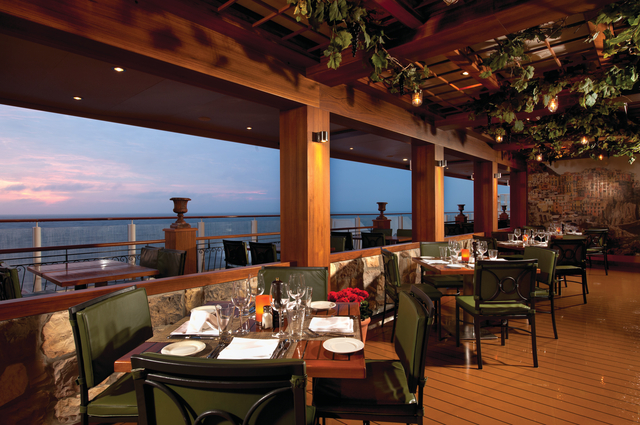 We’ll dine on classic dishes like pasta carbonara or lobster fettuccine. Then finish it off by indulging in espresso over macadamia nut ice cream. 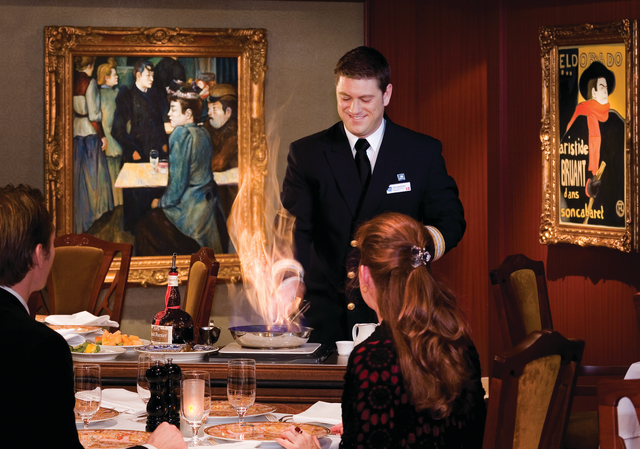 This restaurant is so magical that we may think we're in a charming French hotel filled with the art of its famous patrons. Le Bistro is a feast for the senses, where the walls are adorned with paintings and the menu is filled with modern classical and contemporary French gourmet fare. 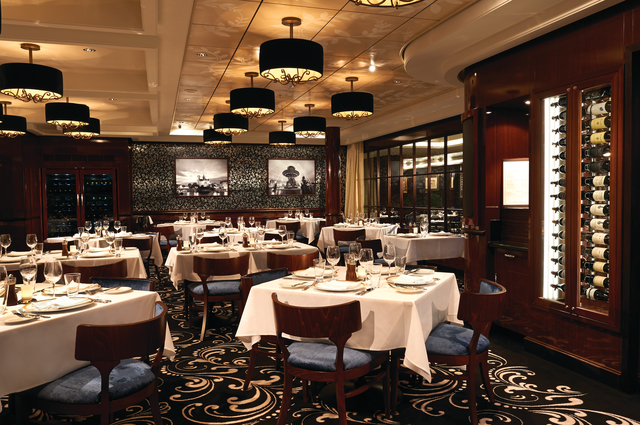 Steak is the standard at this American-style steakhouse. We’ll sip our favorite cocktail as we select from choice cuts of perfectly prepared Certified Angus Beef® and we won’t forget to order the famous truffle fries. Flying shrimp. Onion volcanoes. Twirling knives. 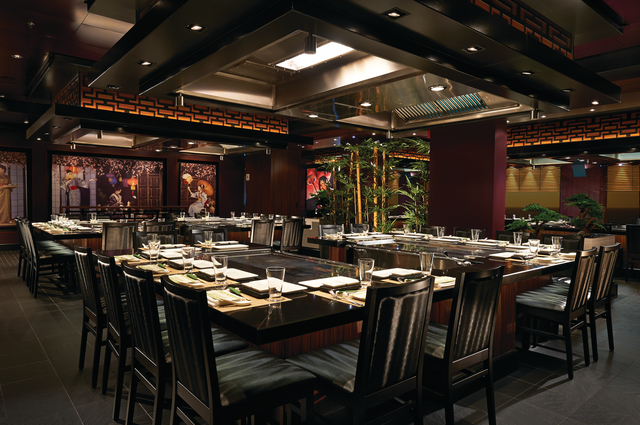 The sizzles and surprises never cease at this authentic Japanese Hibachi restaurant. 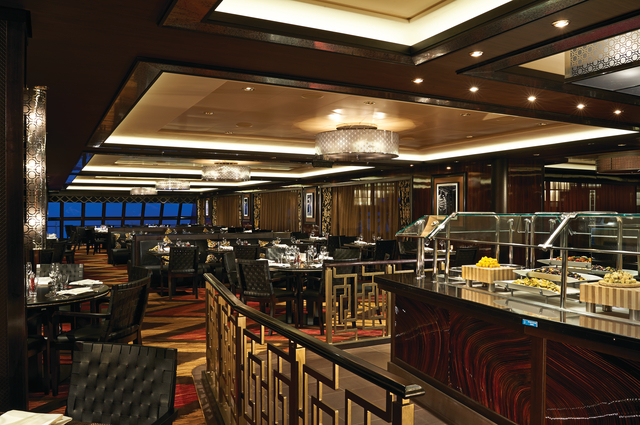 We’ll sit around a lively shared table as a skillful chef slices, chops and grills steak, seafood and chicken on a large steel grill right before our eyes. The chilled, sake-infused Wasabi Cocktail will have us flipping as well. We’ll make sure to bring our lucky rabbits foot to NCL's exciting Getaway Casino. 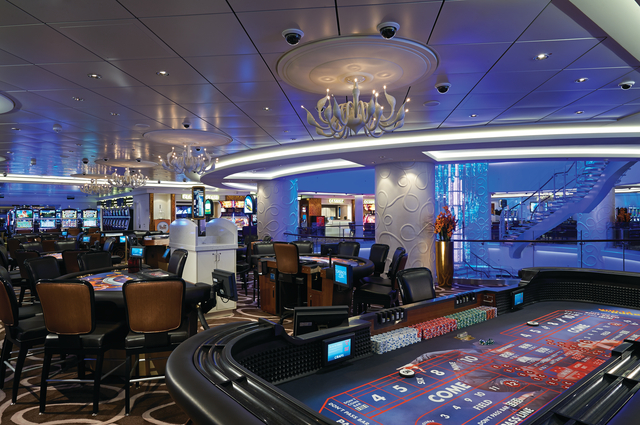 We will enjoy Roulette, Blackjack, Craps and Let It Ride®. We’ll let the good times roll. For that double, vanilla, extra hot latte with extra foam, the Atrium Café & Bar is at our service with a wide variety of specialty coffees, teas, pastries, and cookies. 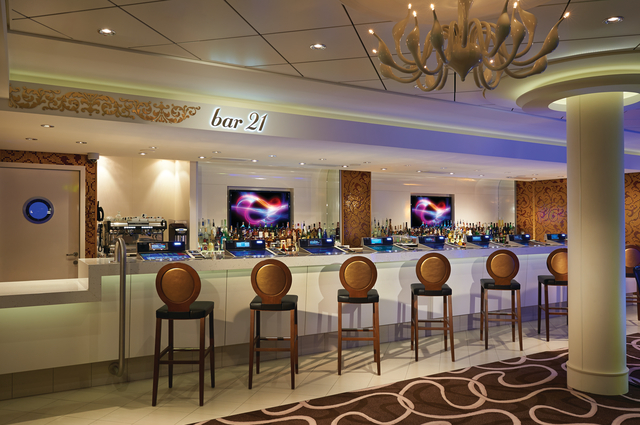 Steps away from all the exciting action at the Getaway Casino, we'll find the bustling and intimate Bar 21. So we’ll order our favorite cocktail, while listening to the sounds of slot machines ringing and guests cheering. Cocktails and conversations are always stirring at this hip modern bar. We’ll meet up for drinks with friends before dinner or swing by after to listen to some live piano. 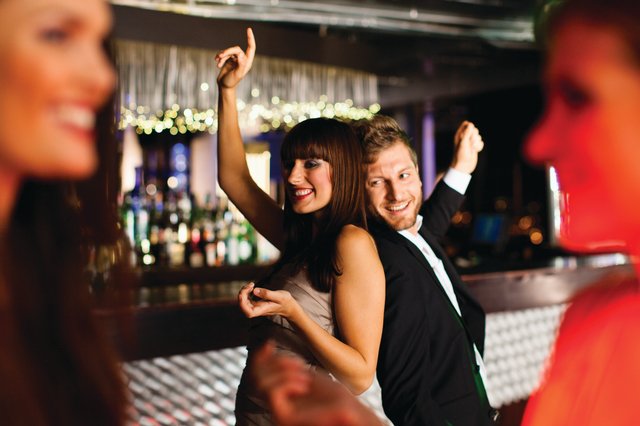 Mixx is the place to be seen and heard! 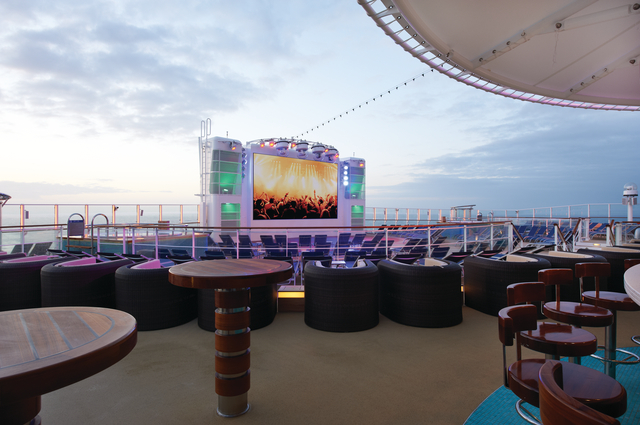 We’ll cruise into the clubbing scene at Bliss. We’ll Dance to a different beat and feel the excitement as we walk through the lit tunnel to the illuminated bar. Bliss is a top hot spot every night of the week. 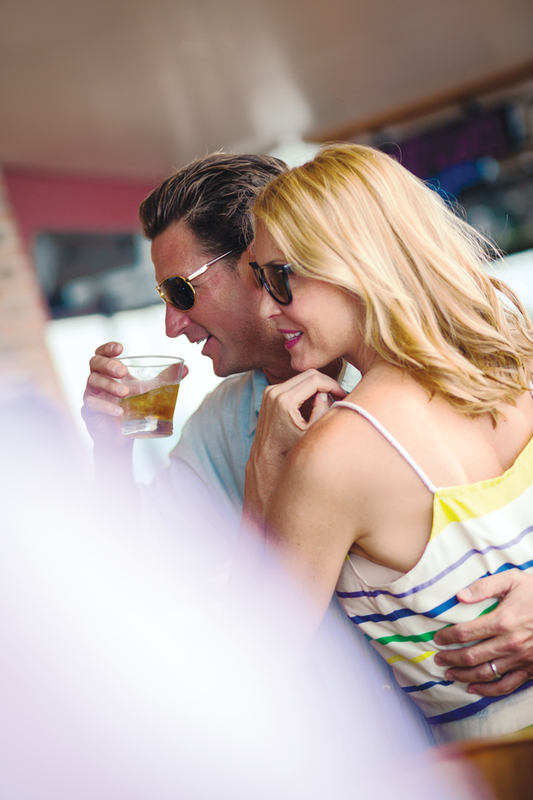 At the heart of 678 Ocean Place is where we’ll find Prime Meridian Bar. Whether we’re enjoying a drink in the middle of our amazing evening or pondering where to go from here, we’ll be at the center of it all. Inspired by the renowned summer beach parties on the island of Ibiza, Spice H20 is an adult-only escape with contemporary Asian influences located aft on Deck 15. 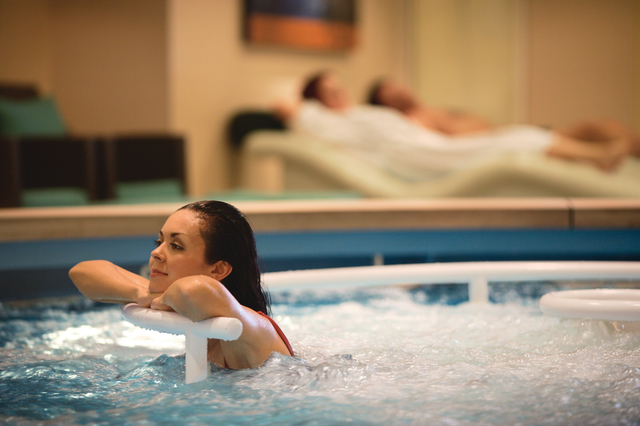 By day, we’ll lounge beside hot tubs and a soothing waterfall; by night, it’s a whole different beat. 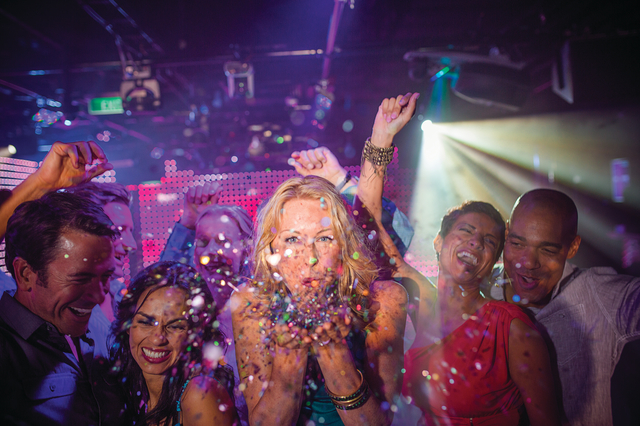 We’ll let loose and dance beneath the stars as vibrant images display on the huge video screen. 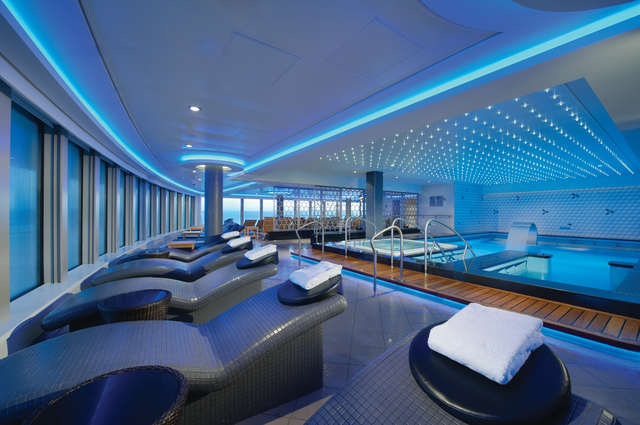 The perfect honeymoon awaits us onboard Norwegian Getaway! 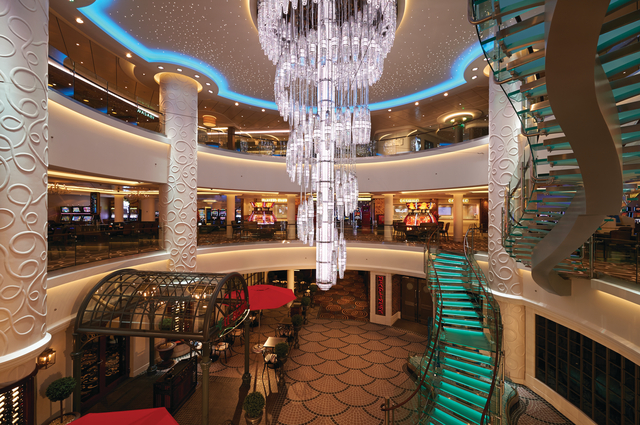 Whatever we choose to do and wherever we choose to go, Norwegian Getaway is sure to dazzle. Our exciting trip is waiting for us on Norwegian Getaway. We will travel in style to all the beautiful locations we’ve always wanted to see. Thank you for helping us experience this once in a lifetime opportunity! 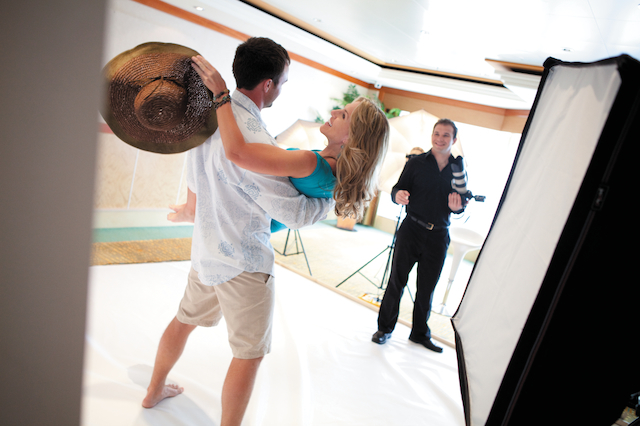 We will capture our vacation memories forever with the photo package. These packages are available for up to 10, 20, or 30 photos. Time to get our photo album ready!